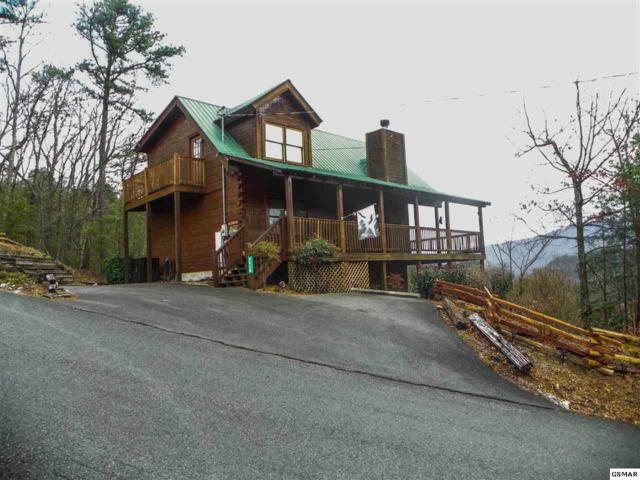 Hickory Hollow Real Estate & Homes for Sale in Sevierville, TN. See All Listings Now! 2530 Raccoon Hollow Way , "Eagles Point"